Ready to book a team escape room here at Urban Escape Games? We offer real life escape room experiences to families and teams who wish to try their skills to escape in an hour. But how do you want to prepare your team for their time here in the escape rooms? Well we are here to offer some advice to prepare your teams for the experience. One fun way to prepare would be to make a puzzle experience in your own home! Design some clues and puzzles for your team to try and solve to get the creative minds to work. This can be fun to see how your team works together before coming to our escape rooms and trying them out. Another way to help prepare would be to set up different roles for your team. Sometimes it is helpful to have these roles assigned before-hand. 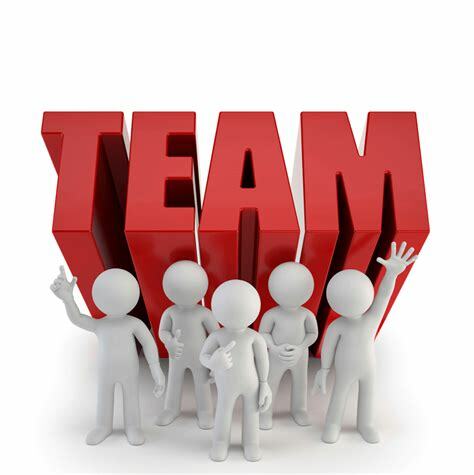 Different roles include the team leader who can assign out roles and help keep things organized. A notetaker who keeps track of different clues and findings around the room. And a clue taker, someone who listens to the clues from the gamemaster and gives that information to the rest of the team. See what other roles you can work out for your team before coming to play! A final tactic to prepare would to be try a virtual escape room on an electronic device. While real life escape rooms are a different experience, solving puzzles on an electronic device could help get your brain functioning and ready to try out our puzzles. Hopefully these ideas will help you and your team prepare to try out an escape room here at UEG. Be sure to let us know what tactics you used to prepare for the experience! We cannot wait to see how well your team fares. Come try out a team escape room today!